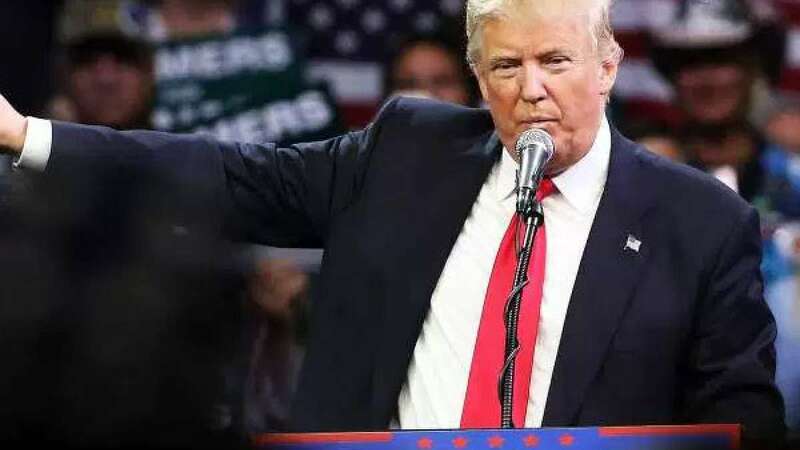 New Delhi : US President-elect Donald Trump has claimed that he will be serving his nation for a salary of USD 1 not the USD 400,000 that comes with the president's job. He also claimed that like Indian PM he will also refrain from going on any vacation during his tenure. 70-year-old Donald Trump said, "No, I'm not gonna take the salary. I'm not taking it," confirming a promise he had made in a campaign video in September. "I think I have to by law take USD 1, so I'll take USD 1 a year. But I don't even know what it is," Trump told CBS's "60 Minute" in an interview aired on Sunday. Donald Trump also claimed no vacation policy as there will be enough work that won’t allow him to take a break from work. Donald Trump defeated his Democratic rival Hillary Clinton in Tuesday's presidential vote.